The purpose of the Credentialing Chair/Committee is to govern the review of the organization’s educational offerings to ensure compliance, quality and the continuous improvement of the learning experience for the members of the Atlanta Chapter of IFMA. The Chapter offers two different avenues of accreditation for the Chapter’s educational offerings. The first is by offering CFM maintenance points. To maintain the integrity of the credential, CFMs are required to attain 120 CFM maintenance points every 3 years. 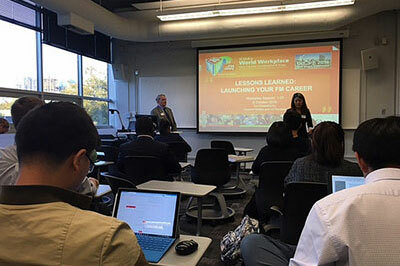 The Chapter assists members in maintaining the CFM by offering high quality educational programs and providing verification of attendance to programs that qualify under one of the eleven IFMA qualified core competencies. The second is by offering IACET accredited CEUs. IACET uses the ANSI/IACET standard, in-depth research on the learning process and a nationwide network of experts to help companies, associations, government agencies and other continuing educational and training providers to develop a framework for continuous improvement and a superior learning experience. IACET leads the way in bringing quality, excellence and integrity to continuing educational and training programs around the world. 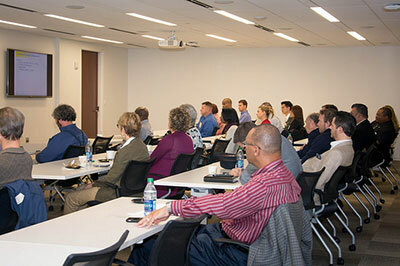 As an IACET Accredited Provider, the Atlanta Chapter of IFMA is committed to best practices in adult learning and professional training that has successfully mastered IACET’s rigorous accreditation process.